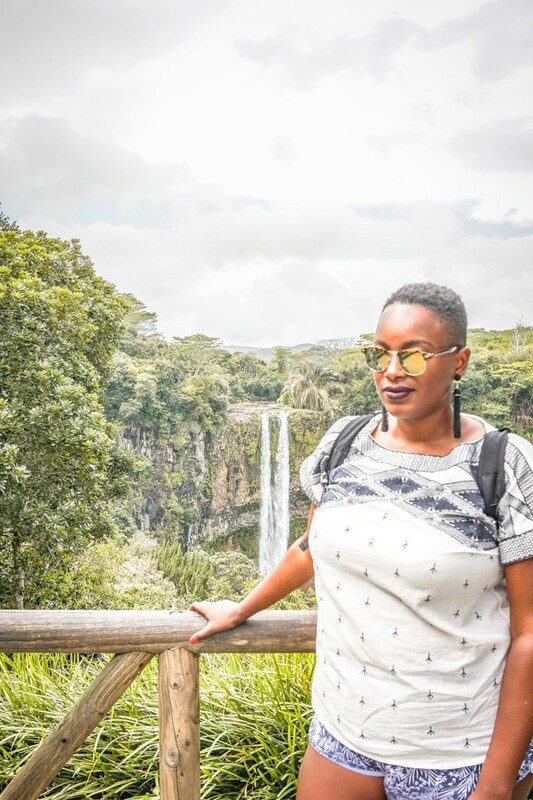 Visiting Chamarel Waterfall in Mauritius: Don't Miss Out! – Discoveries Of. 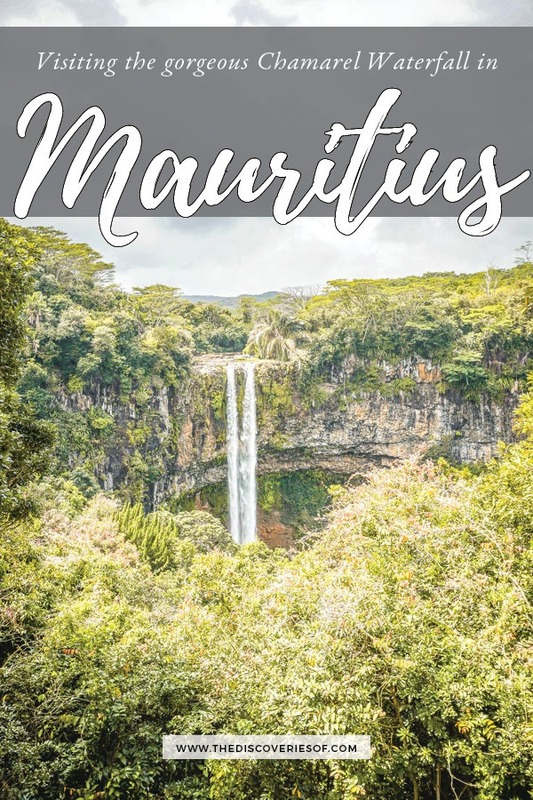 Visiting Mauritius? The gorgeous Chamarel Waterfalls, or Cascades de Chamarel, should be at the top of your list. 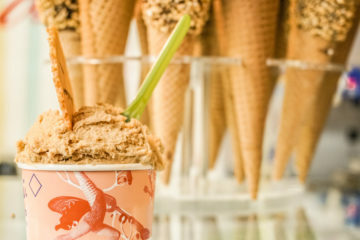 Here’s what you need to know to plan your trip. As some of you will know, I got back from an incredible trip to Mauritius a few weeks ago. What an experience! I have always wanted to visit Mauritius and the reality didn’t disappoint. The Chamarel Waterfalls were one of the highlights of my trip. If you are visiting Mauritius, they should be at the top of your must-visit list. Read this practical guide to help you plan your visit to the falls. Why Visit Chamarel Waterfall ? When is the Best Time to Visit the Falls? The best way to visit the Chamarel Waterfalls is on a tour, which can be arranged by your hotel or independently. However, it’s also easy to access the falls if you have rented a car for your stay in Mauritius or hire a drive. 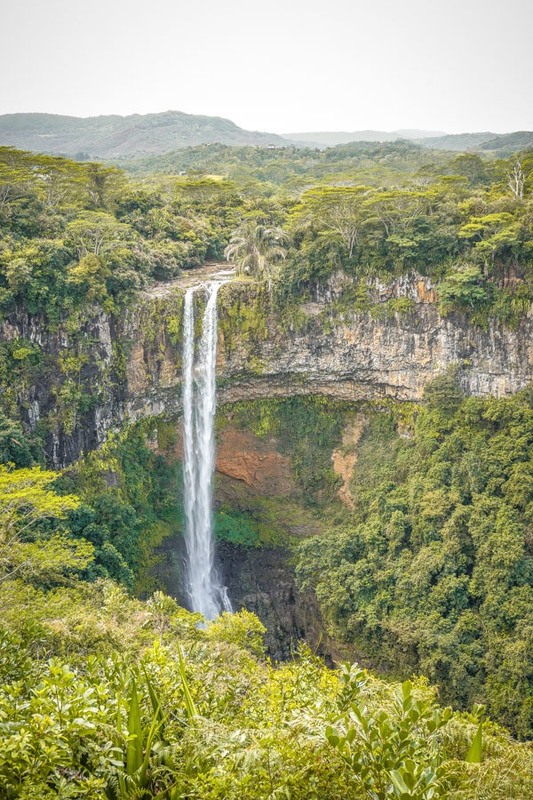 Chamarel Waterfall is one of the must-visit attractions in Mauritius, along with its close neighbours the seven-coloured earth and the Chamarel rum distillery. I can totally see why. My visit to Chamarel was one of the real highlights during my time in Mauritius earlier this month. The falls are beautiful, dropping 83m into a large amphitheatre, flanked by dark volcanic rock and surrounded by lush greenery (including coffee plants and palm salad trees). 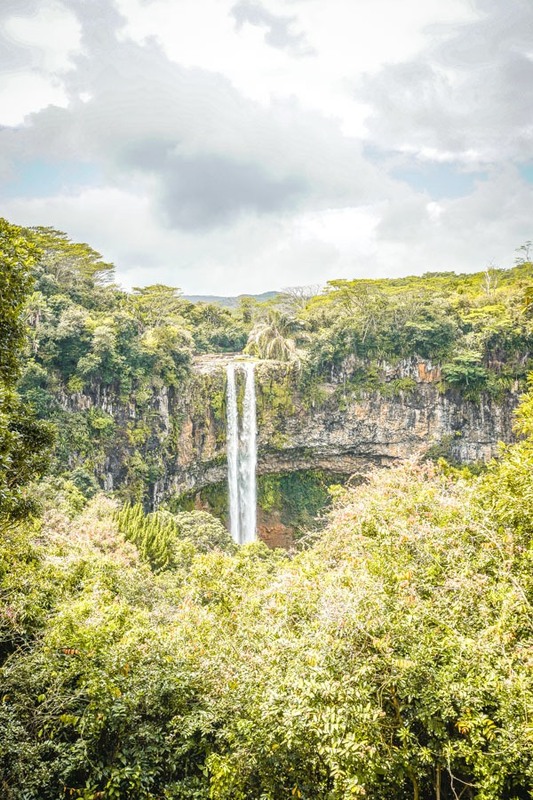 The falls take their name from the nearby Chamarel village and are situated within the Black River Gorges National Park, Mauritius’ largest park protecting the island’s last remaining rainforest. They’re fed by the St Denis River. You can visit year round. The falls tend to be at their fullest between December to March, which is Mauritius’ wet season. During drier months, the falls can sometimes split into two, but are no less impressive overall. You can visit the Cascades Chamarel without a tour, but only if you have rented a car or take a taxi. The Chamarel Falls are pretty much always included in any tour of the South of Mauritius. The one I’ve included below lasts all day, and also takes you to the Seven Coloured Earth, Chamarel’s Rum Distillery (highly recommended) and the Sacred Lake of Grand Bassin, among other things. 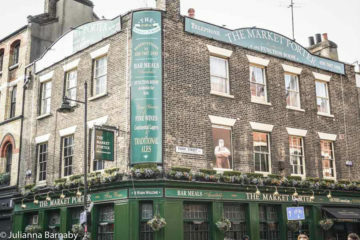 Alternatively, you can book a private tour with your hotel easily enough. Outrigger arranged my trip to the falls, accompanied by the lovely Farheen, who was a fount of local knowledge and interesting facts. 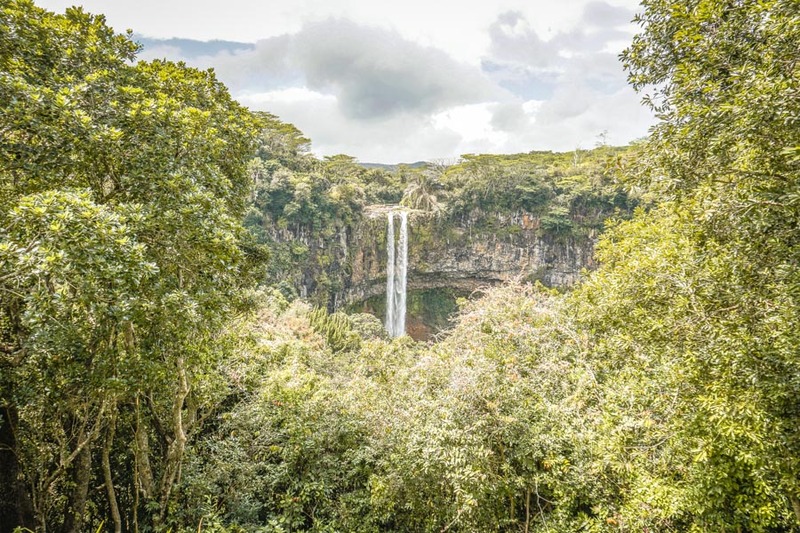 There are two main viewing points for the Chamarel Waterfall – the upper and lower viewpoints. The upper deck is actually two viewpoints, connected via a short flight of stairs. Although they are close together, I was surprised by how different the perspectives of the falls were from the two upper viewing points. Make sure that you do both. Obviously the views from the lower deck are completely different. If you make your way to the lower deck, you can also swim at the bottom of the falls. Don’t forget your costume! If that all sounds a little tame, you can book your spot to abseil (rappel) down the falls. 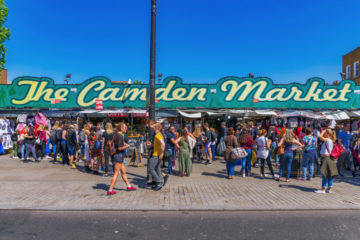 I’m gutted that I didn’t get to try this while I was there (maybe – actually it looks pretty scary), but if it takes your fancy, book here. The falls are open daily from 8.30am – 5pm. The entrance to the falls is included with your ticket to the Seven Coloured Earth. Tickets cost 200 Mauritian Rupees for adults and 100 Mauritian Rupees for children (prices listed are for non-residents). 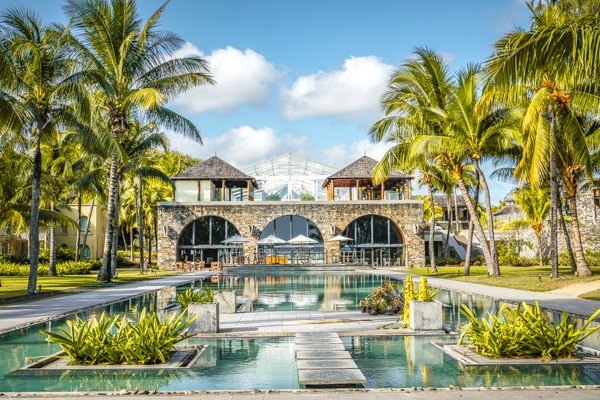 The Outrigger is a gorgeous five star hotel on the South Coast of Mauritius. It’s about a half an hour drive from the hotel to the falls, and you can arrange tours direct with the property. Read my full review of The Outrigger Mauritius. 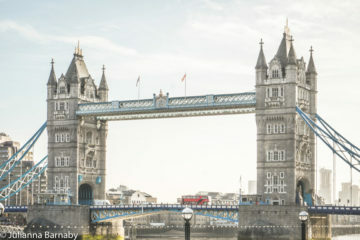 Alternatively, check prices and availability at The Outrigger directly on their website, or through Hotelscombined.com. You don’t need anything particularly special to visit Chamarel Waterfall. The steps between the two upper viewing levels for the fall aren’t completely even, so I’d suggest wearing reliable footwear, but you’d probably be fine in flip flops anyway. Obviously, if you are planning to swim in the basin, bring a swimsuit and a quick-drying towel. Find this useful? Save and share on Pinterest. Thanks David – so glad that you enjoyed. Ate a ton of seafood while I was there and it was delicious!